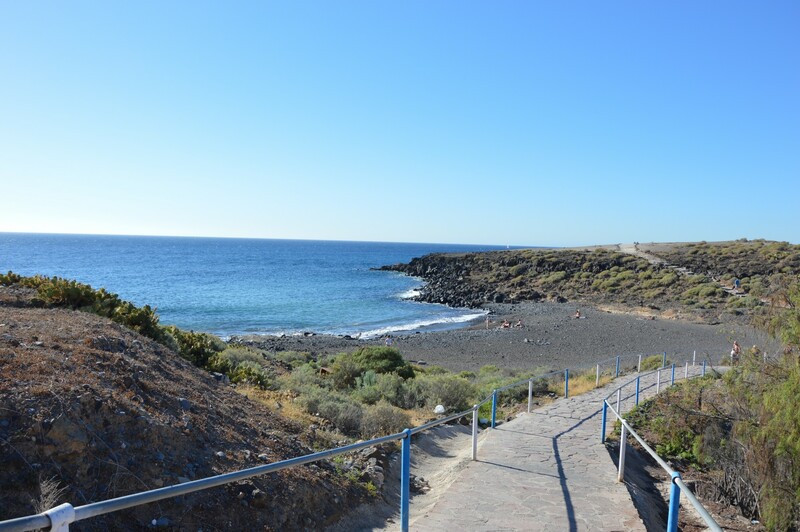 Tenerife Cabildo has explained to the residents of San Miguel and Granadilla the details of the work that will connect the beach of San Blas with Los Abrigos and the promenade of San Miguel. This actioninvolves an investment of 1.2 million euros. “This is a project that will improve mobility and the connection between these urban centres and will benefit not only the local population but also the hundreds of tourists who visit this area,” said Sr. Bernabé. The work consists of the execution of a wooden footpath with footbridges that will cross two ravines. This will include five rest areas, equipped with the corres-ponding urban furniture and canopies, as well as a viewpoint and a plaza / viewpoint in front of Los Abrigos beach. The Mayor of San Miguel, Arturo González, expressed his satisfaction “because this project, highly demanded for years, is a reality. It is undoubtedly one of our greatest claims that will make it possible to connect the coastal area of San Miguel with the Granadilla core of Los Abrigos, through pedestrians”.